Nashville is a perfect destination for you and your fiancé to elope! If you are thinking of eloping in Nashville, I have put together some information to help you plan the perfect elopement. Whether you'd like to get married with the Nashville skyline in the background, or in the Tennessee woods surrounded by nature, we have put together a list of the best places to elope in Nashville - places that will fit your needs and give you a great backdrop for photos! Elopement photography can be exactly like wedding photography, only with fewer people. 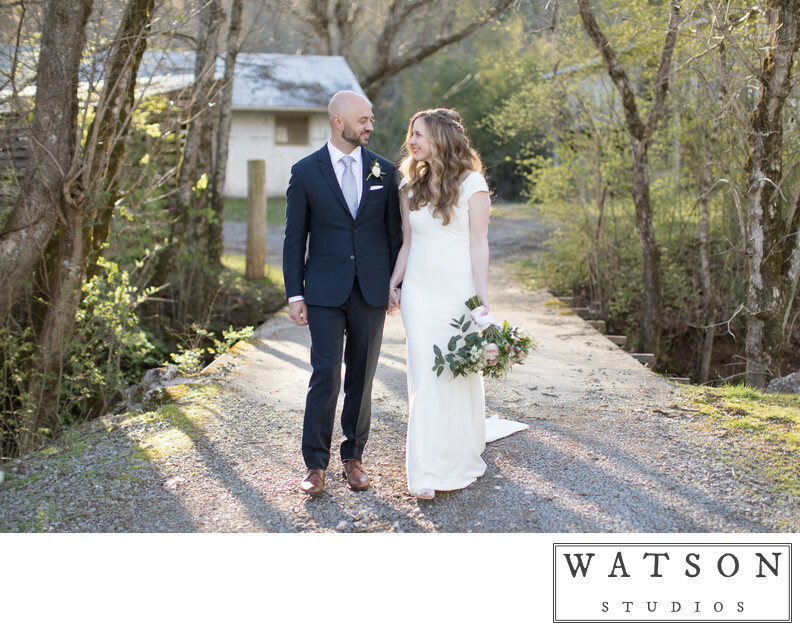 The photography from your elopement can include getting ready photos, individual portraits, portraits of the two of you, photos of the ceremony and any reception, dinner or afterparty you may have. Your timeline may different from that and traditional weddings, but the emphasis is the same. As your photographers, we are there to capture the emotion and magic of the day as it unfolds, and preserve them forever in photographs. The flow of photography will be largely dependent on the type of elopement you have and the hours of photography you choose. We have a number of elopement photography packages starting with two hours of coverage and up to eight hours of coverage. Elopement photography packages can be booked up to 90 days in advance, so contact us to reserve your date as soon as you are ready. Once you've chosen your package we can plan out how you would like the day and photography to go. We can start photography in your hotel room, home, or wherever you're getting ready. There we can get photographs of you getting your makeup applied, along with photos of the dress, rings, shoes, etc. We can do portraits of the two of you before or after the ceremony. 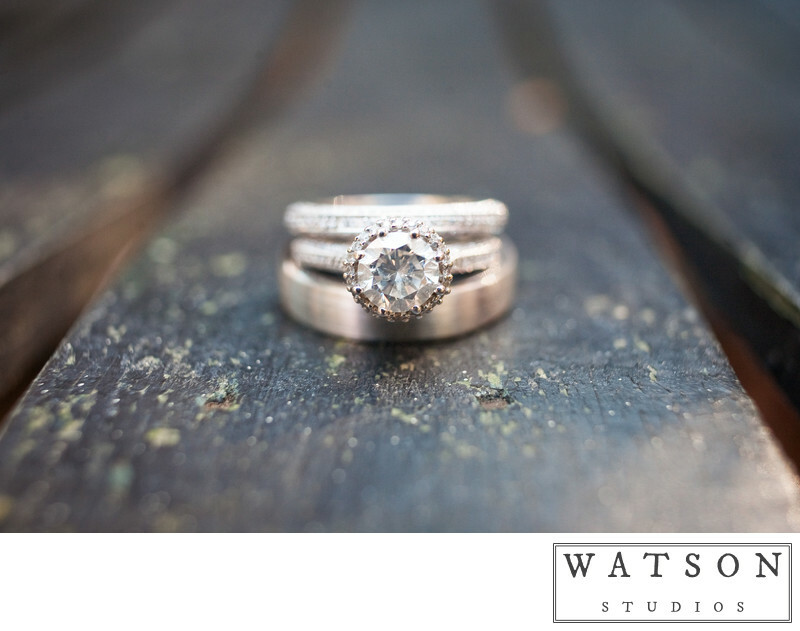 Elopements are intimate affairs and the focus of photography is on the two of you and the love between you. There are a few steps to get legally married in Tennessee. The first is that you need a marriage license. You can get a marriage license from any county and get married in the same county or another county. You don't have to get married in the same county you get your marriage license. Nashville is in Davidson County so we'll discuss how to obtain a marriage license in Davidson County. In order to get your marriage license in Davidson County, you both must appear in person at the Nashville County Clerk's Office. The Nashville Clerk's office has a page telling you everything you need to know about getting your marriage license In Nashville here. The most important thing is that you need to appear at the Clerk's office together at the same time. The fee for the license is $99.50, however you can save $60 if you take a premarital course within a year beforehand. You must also bring proof of your date of birth and proof of a social security number (for those that have one). The marriage license is only valid for 30 days before it expires, so you have to get married before that happens. You can apply online to get the process started but both of you will still have to appear at the office to sign the application. The Nashville County Clerk's Office is located at 700 2nd Ave. South, Suite 101, Nashville, TN, 37210. It is only open on weekdays from 8am - 4pm so if you need to get your license on a Saturday, you can go to the Cheatham County Clerk to do so. In order to obtain your marriage license you and your fiancé must both appear at the County Clerk's office together. You can go to any County Clerk office in the state to obtain your license regardless of what Tennessee county you intend to get married in. The county clerk's website states that the county clerk has neither the authority nor the duty to examine the qualifications of persons seeking to solemnize the rite of matrimony. The great thing about elopements is that you have the freedom to plan and do what you want. Your wedding can be as involved or as simple as you would like. There are a number of great locations to elope or have a small wedding ceremony in Nashville.